Mt. 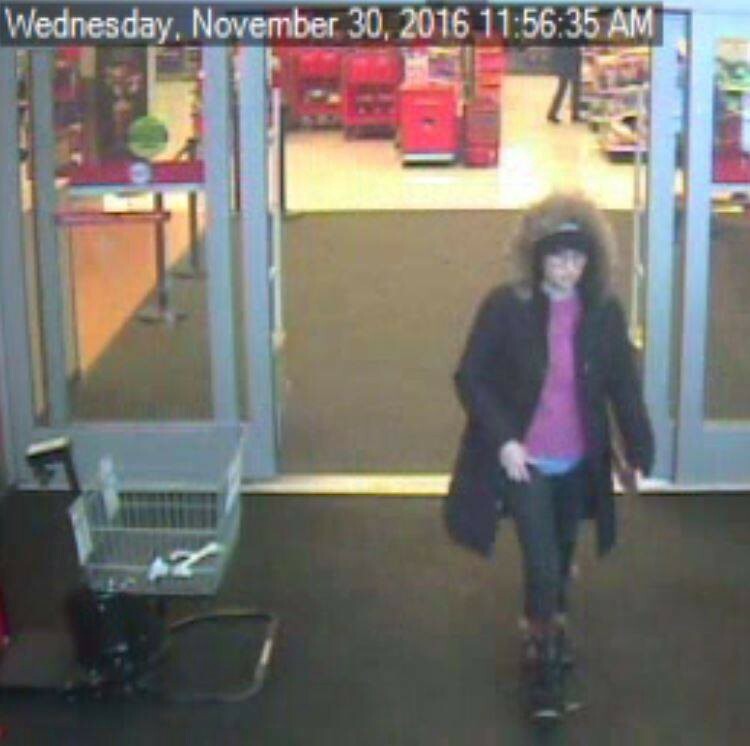 Laurel Police were also on the lookout for a pair suspected of using a stolen credit card. Tickets on sale now for “Pops Holiday Stories!” — a show set to take place at Lenape High School at 2 p.m. on Saturday, Dec. 10. This event features music from “The Nutcracker,” “How the Grinch Stole Christmas,” a live reading of the poem “‘Twas the Night Before Christmas” set to music, and more! 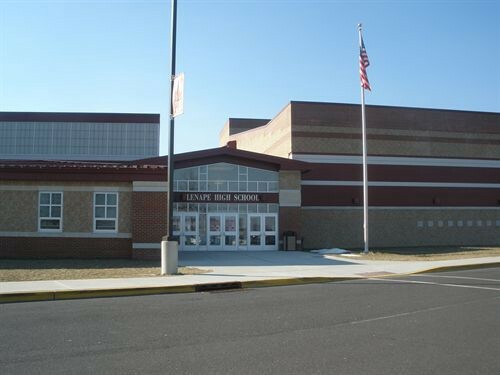 As Lenape High School celebrates the 58th Anniversary of the school, inductees are being sought for the third class of the Lenape High School Academic Hall of Fame. Alumni nominees are first eligible for selection 10 calendar years following graduation. The deadline for nominations is Friday, Jan. 13. Burlington County Firefighters Local 3091 has once again joined the Mt. Laurel Fire Department and EMS and the Burlington County Training Officers Association to support Charlie’s Kitchen, which supports the food bank run by Catholic Charities located in Delanco. The groups are now collecting non-perishable food. On Nov. 30 Mt. Laurel Police say a woman reported that someone stole a credit card from her purse while she dined at Panera Bread on Centerton Road at approximately 11:30 a.m. Police are asking any member of the public who can identify the suspects or provide information concerning this crime to contact the Mt. Laurel Police Department. Students and staff in Zephyr House at Harrington Middle School in Mt. 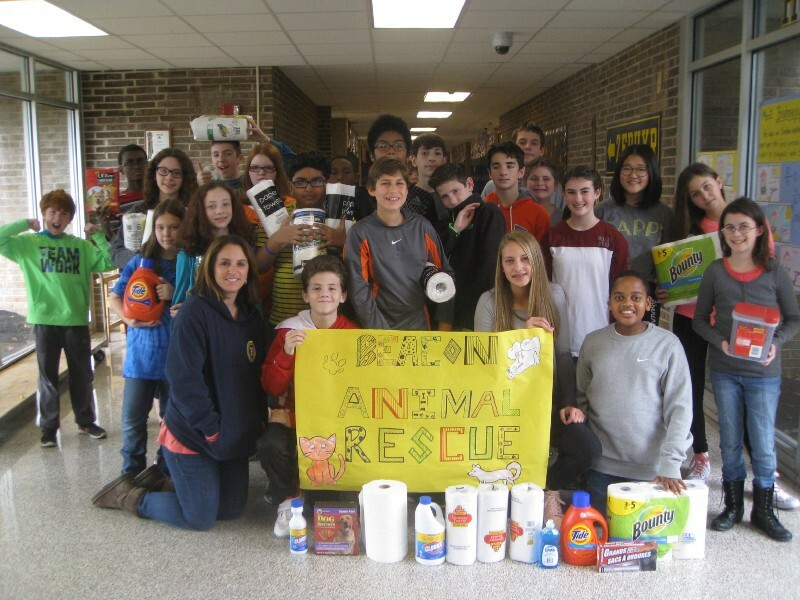 Laurel recently collected items on the Beacon Animal Rescue’s “wish list” and took the donations to the rescue shelter in Ocean View. Students also recently collected funds to donate to the Susan G. Koman Foundation.